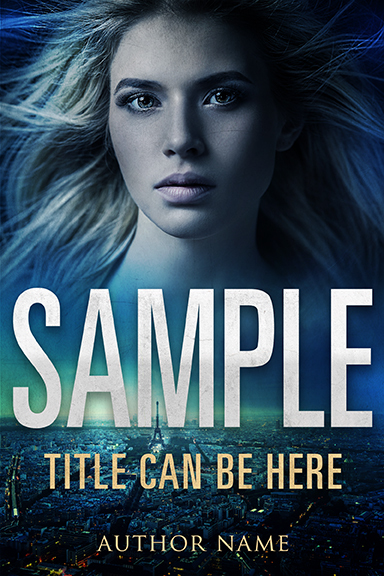 Hover over the cover to see it’s number. 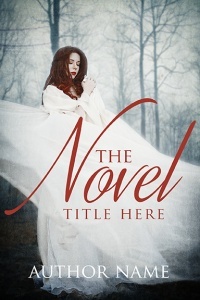 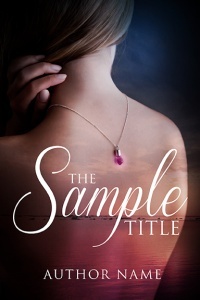 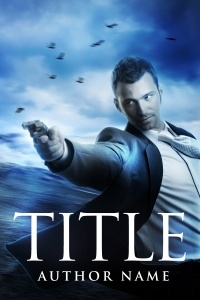 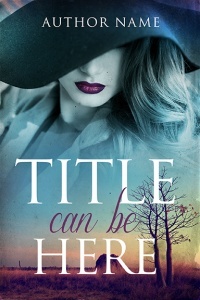 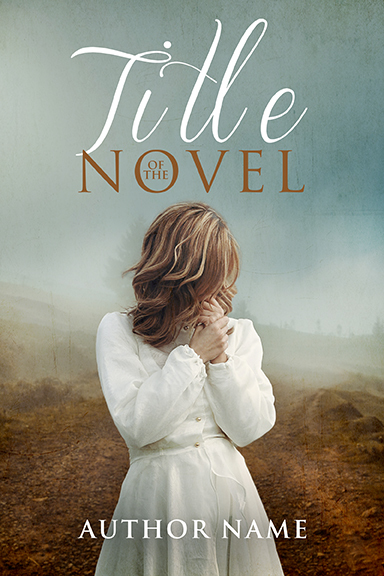 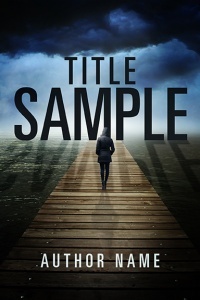 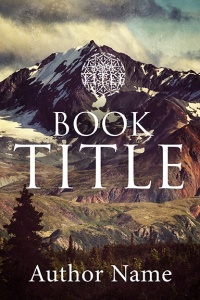 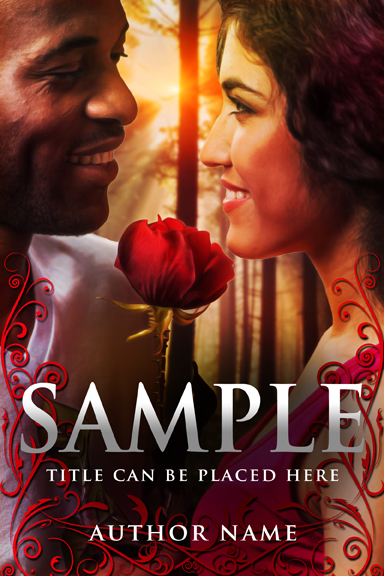 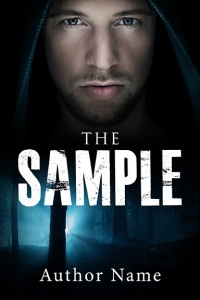 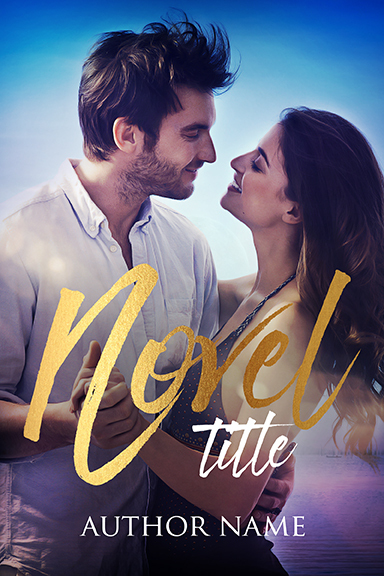 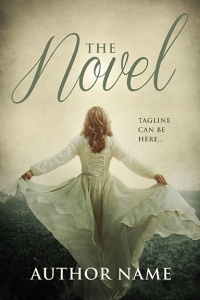 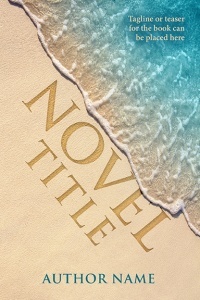 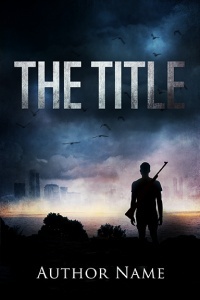 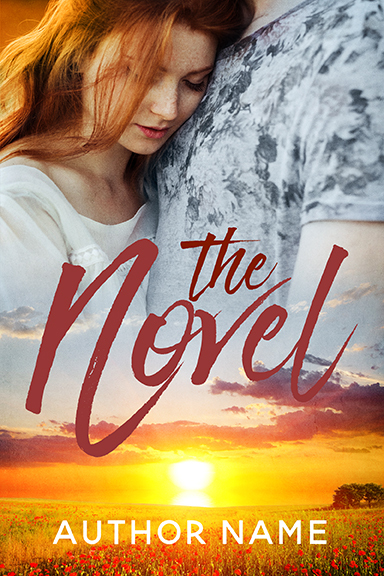 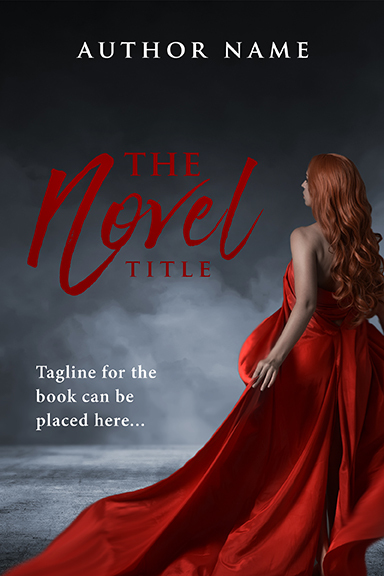 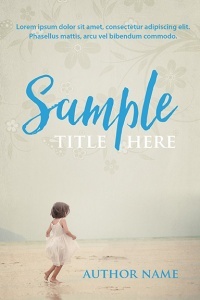 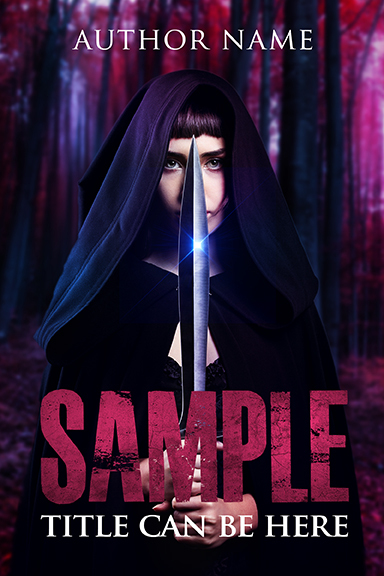 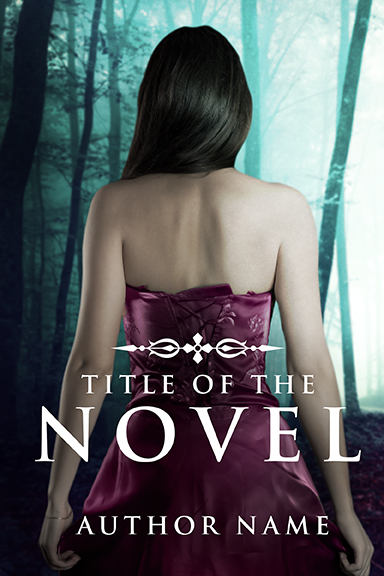 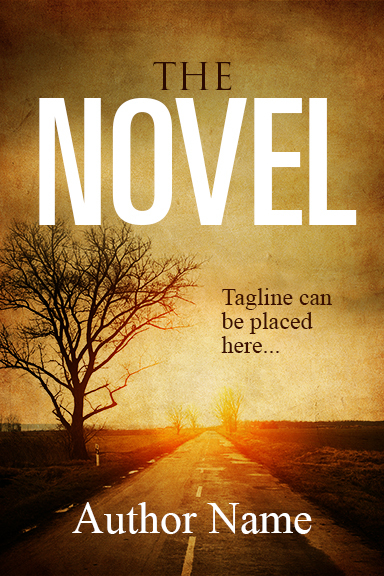 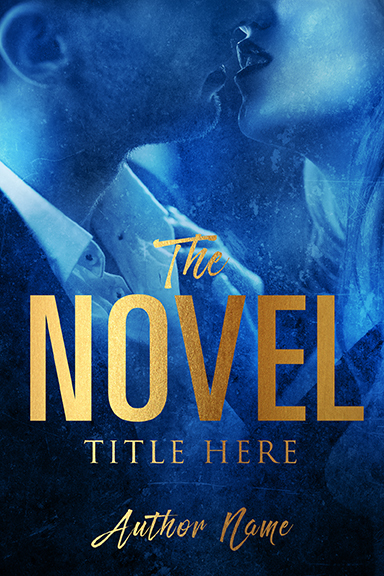 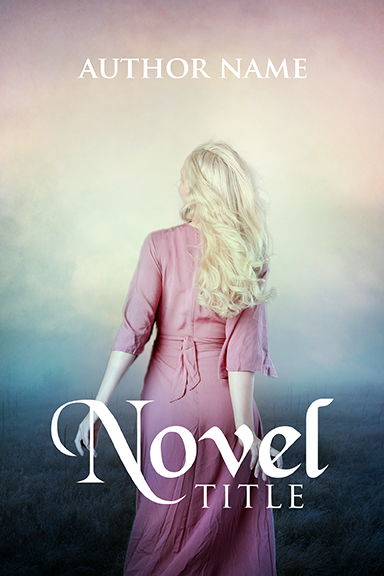 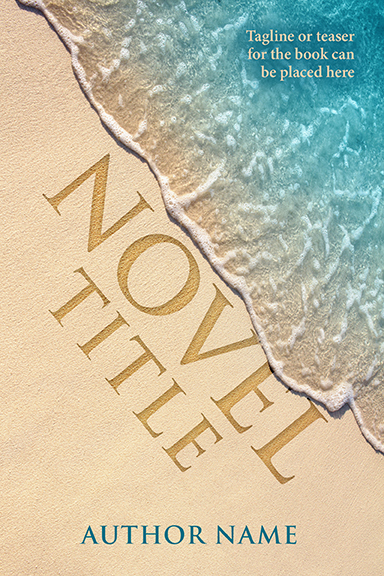 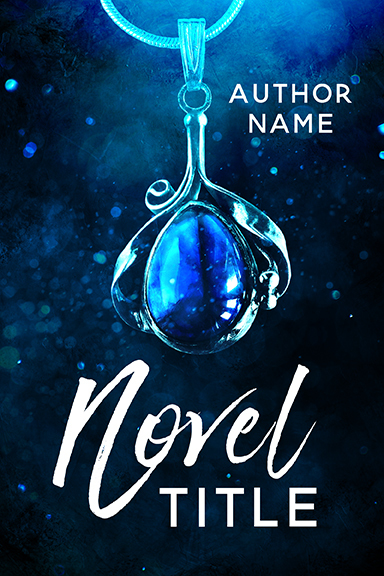 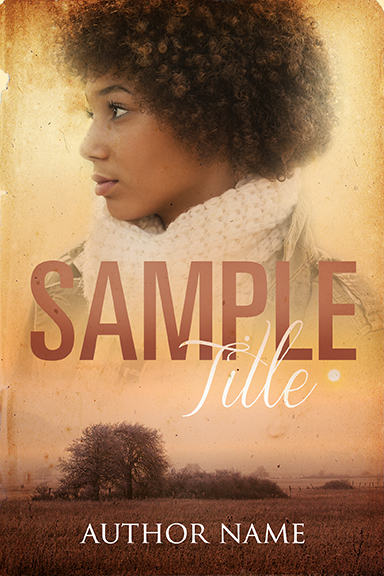 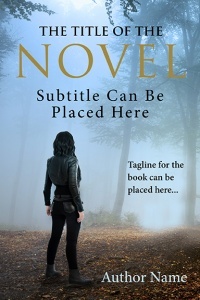 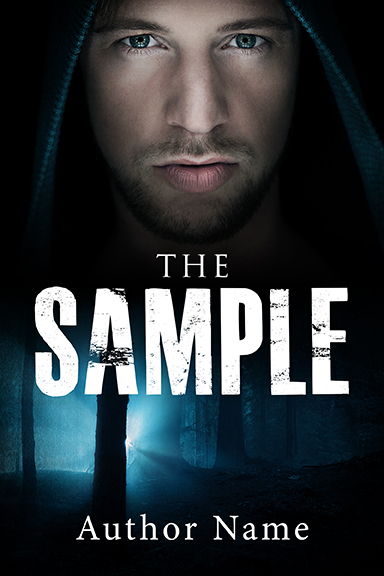 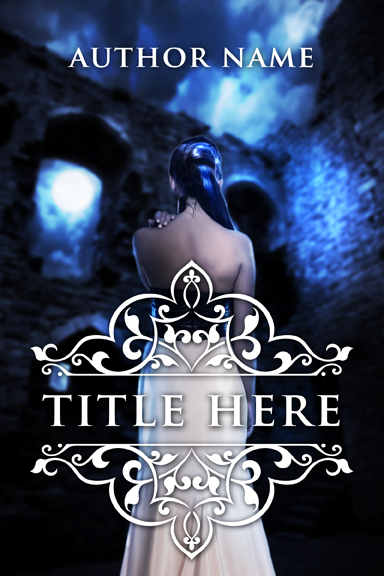 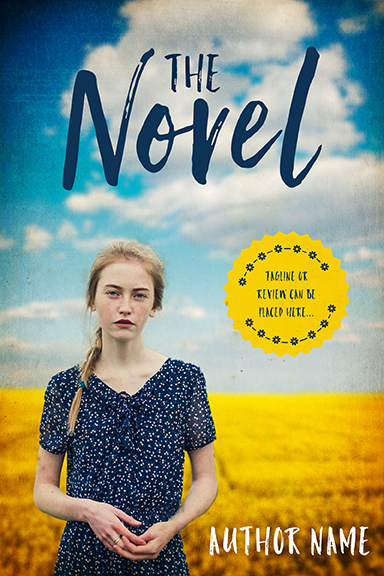 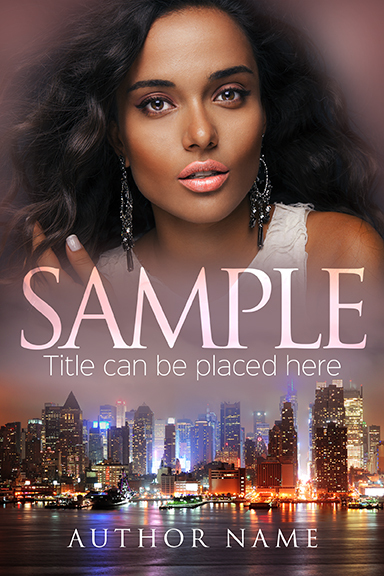 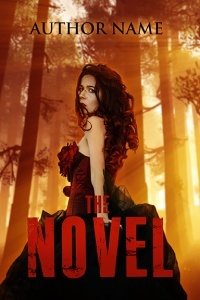 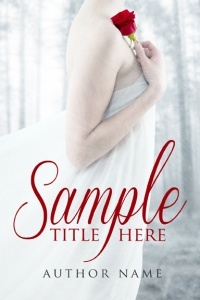 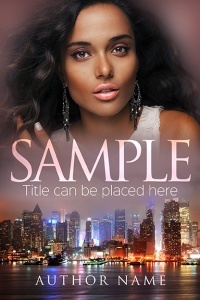 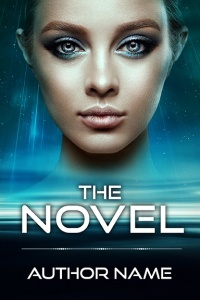 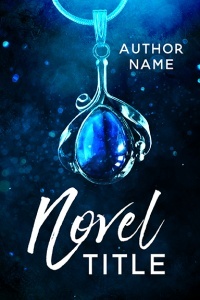 Send an email to contact@amygdaladesign.net with the number of the cover you want to buy + title and author name. The price is $70 and includes both ebook and paperback cover. You will be sent an invoice through PayPal. For additional changes the price is $50 per hour.